We teach you how to keep your email account much more secure and protected so that no one can access your private information. Google gives a useful feature for users of Gmail app on their mobile devices. This helps one to locate wearable Android devices like a watch as well as a phone or tablet. The options given are about locking and erasing data from such device when you have app activated. You need to have Gmail app downloaded to your device, whether it is a smart phone, tablet or wearable like a watch. Once Google account is activated on your device, you need to turn on the option of Find My Device. The option Find My Device works if your lost device is turned on and you were signed into your Google account through that device. The device also needs to have access to mobile data or Wi-Fi connectivity. It should be visible on Google Play and have the location option turned on. The option Find my device should also be activated on your device from before. If you are trying to use this feature on an Android wear watch, it should run Android Wear 2.0 OS or higher versions. There is also a simple option of locating your phone by ringing it. If your phone number is linked to your Google account, there is a find my phone option. This allows you to make a call to your phone number. Visit the link android.com/find and login to your Google account. If you have several devices linked to this Google account, the devices would be listed on the screen. You can click on the device that is lost and your device would get a notification. There is a map facility which can showcase approximate location of your device. In case the device cannot be found, the location last known would show up. You will be given several options such as enabling lock and erase. You could also choose to play sound in which case your device will ring in five minutes. If you choose to lock it, you can do so with a password, pattern or PIN. 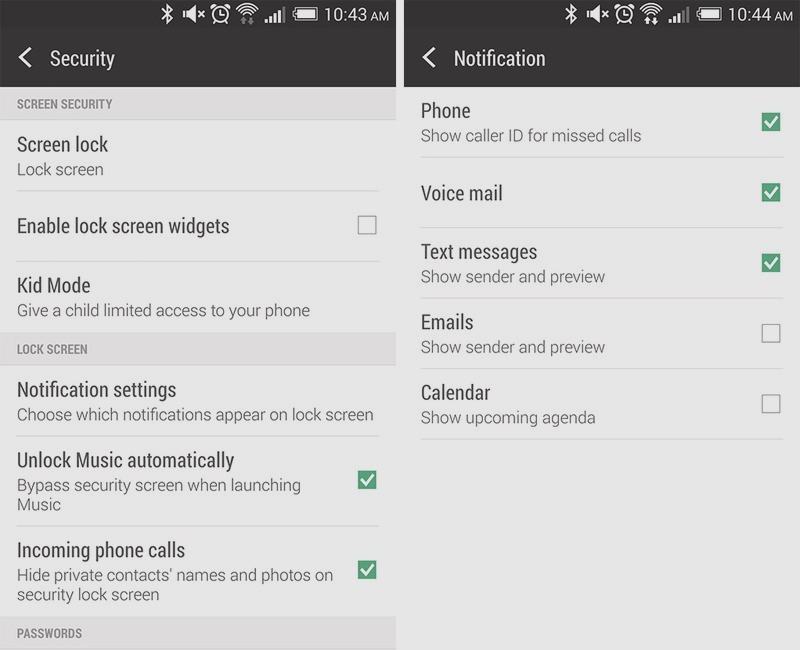 You could also send a message or phone number to your device that would display on the locked screen. If you choose to erase data, it will delete all data on your device in a permanent way. Once this function is chosen, Find My Device will not work on the device anymore. The above points showcase how you can locate a lost device which has your Google account logged in through the Gmail app and certain conditions are met. Today, several billions of people use Google and its products in their daily lives. This is a good chance that, Google knows most of the information that users using in a daily basis. It has a vigil eye on each and every actions made through its various products. Just think about the Google searching engine, Gmail, Chrome, Android OS and its different components, people already using Google in most of their life unknowingly. A service provider always keeps user privacy secret and Google is doing the same. Now you may think about how much Google has warped up our lives and influencing our online actions. A significant number of stuffs are always stored by Google each day. Just think about how much secure your Google account is and if on the off chance, it has breached that how much ruckus it will cause. Such type of stuff may be including your account details, Gmail, personal files stored in the drive, stuffed pictures along with Google photos and many more. Surely security is the main concern about all these accounts because you never want to see your personal data has been leaked or published illegally. Securing your Google account is much easier. 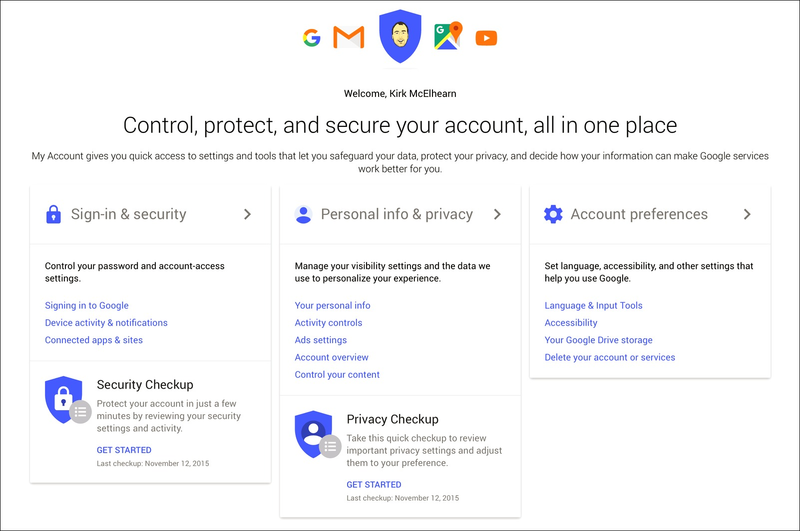 Google has provided inbuilt security checkup tools those will foster security of your account and it can be found in sign in and security page. While you will click on a security checkup link, it will lead you to a page where you will be asked about some basic and review to confirm information. Such type of queries won’t take long, but surely, you should spare some time while thoroughly reviewing the information. Setting up proper recovery email or cell number will secure you and alert immediately, when there is a breach attempt made. It is very simple, just go to setting-choose security setting-click on recovery options and now you can see the entered phone number and emails you have saved while creating the account. If in case, your account gets locked, you can recover that using the phone number or email id you have entered here. Also, your recovery email will be helpful while your main account is logged. Once you have confirmed the info, just step forward and click on done. It will bring back to “Recent Security Events” option. If you didn’t have change security related changes lately, then odds won’t do anything here. Each day there are bunches of threats and therefore, you need to secure your account as much as you can. Look closer there probably any suspicious activity in your account has happened or not. If such type of activities listed here, you can easily find out them just by clicking down arrow that visible nest to date and time. There will be no need to check these security arrangements and after your satisfaction, click on “Looks Good” button. Google has several devices where there is an account needed to login. If you are feeling secure with one account but different devices are still pending. So they need to be thoroughly checked. Therefore, your next step should to check out on how many devices you have logged in already. They need to be properly checked. If there are no devices you are using apart from your PC, then no need to check. Users need to keep one thing in mind that, which devices you have recently used; its date, time and location will be disclosed next to the name. In order to find out particular devices, click on the arrow seen at the end of the line. After checking out logins, now the time is to clean up all apps you are using. This is important because, such type of apps need account permission and mainly they want Google account. Anything you have logged into your Gmail or any other apps, will revel all your attempts. The list not only shows what the devices are but if you don’t have remembered about granting access, then click on the remove button if that shows anything irregular. If it is an account, then it will accidently removed and when you want to login into them, do it manually. You have not done two step verification settings, do it now because it will not let others to breach your account. In this process, you need to thoroughly check about the phone number you have entered and properly check the authentication method to be sure about the backup code you have entered is correct. In case, if you never have used back up code for any purpose, and you have lesser than 10 left your account, then be sure that, something is going wrong with it. If you will aware about your account security and the add-ons those Google provides, you will be surely feel secure.